A variety of stock and bespoke boxes, with a choice of finishes. Die cut and POS boxes. Plus pallets from wood and plastic to press wood and cardboard. 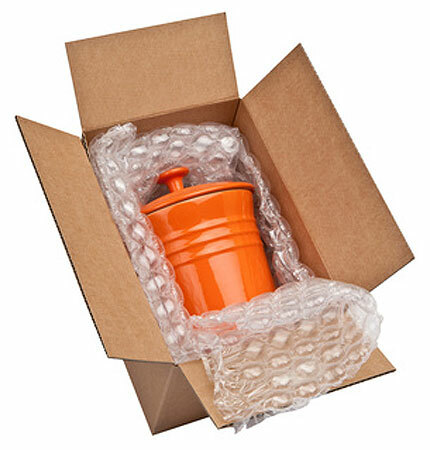 Looking for protection packaging, then we have a range just for you. 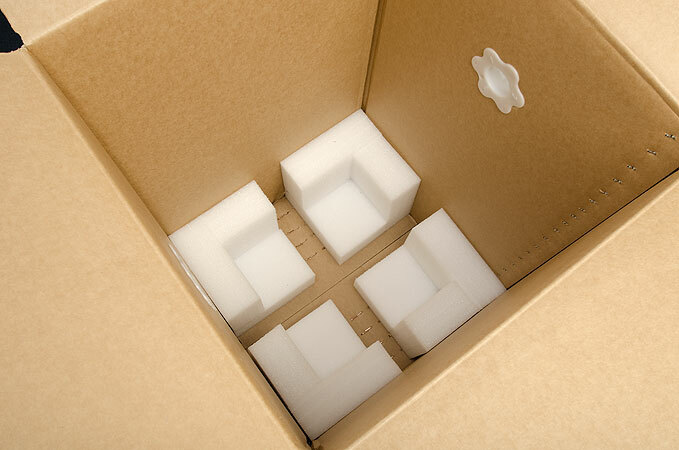 Bubble wrap, air bag products, paper void and other options like foam or loose fill. Solutions for all of your wrapping requirements. From Pallet and hand stretch film to heat shrink film. 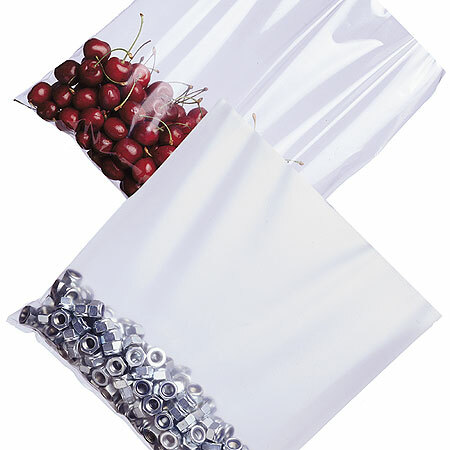 We can also offer polythene sheeting and lay flat tubing. 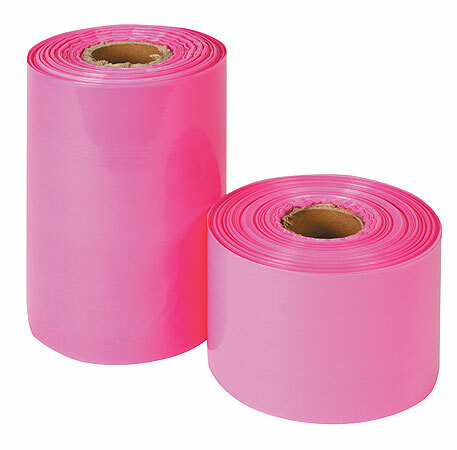 Whether you need poly bags, bubble bags, mailing bags or courier and postal bags. We can offer an extensive range in a variety of weights and sizes. 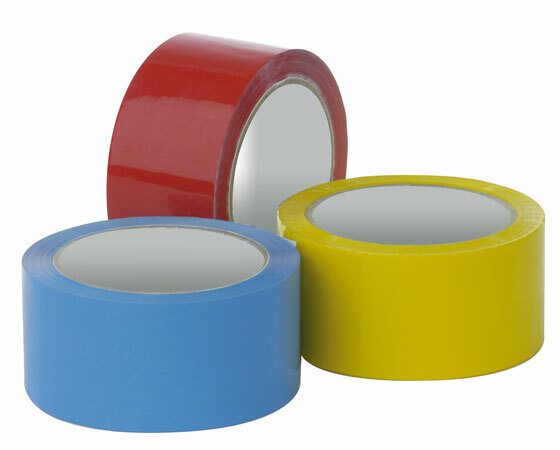 Producing a full range of both printed and plain tapes. Gummed paper tape systems, glue guns and sticks. Plus staples, heat sealers and tape dispensers. 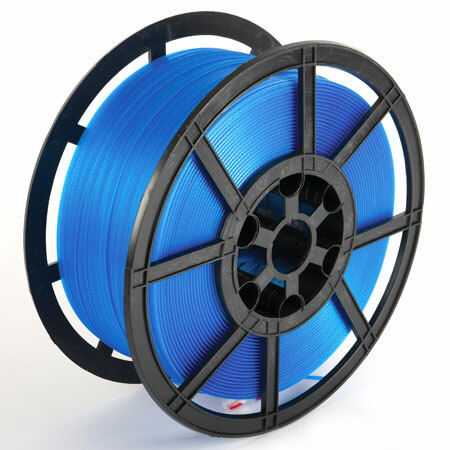 We can supply both polyprop and polyester strapping. Handheld and automated tools. Along with box shredders, pallet wrapping and case sealer equipment.